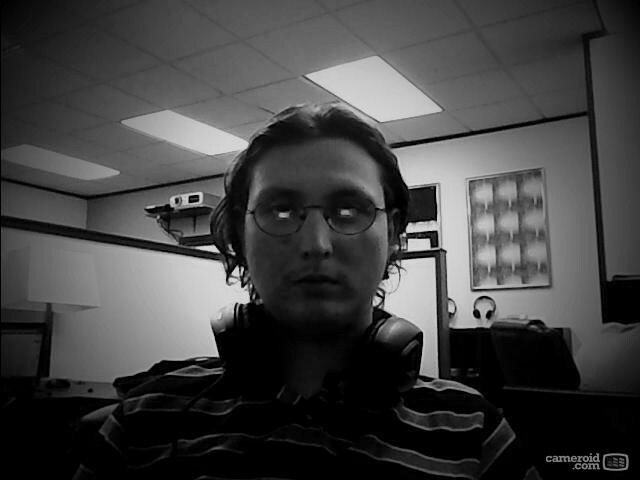 Jon started working as an intern for Dream Spectrum in May 2013. He recently graduated from high school and will be attending Texas Tech University in Lubbock, TX, in fall 2013. Jon is particularly interested in math and loves solving calculus problems. He was awarded the AP Calculus award during his senior year of high school. His friends regard him as the absolute genius when it comes to English grammar. Reading books, playing video games, being nerdy, & surfing the web. html, CSS, PHP, C++, & Fortran.